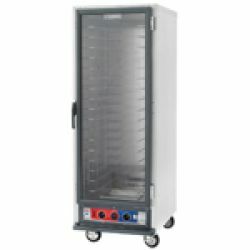 With these heated holding cabinets, keep your prepped ingredients, completed entrees, breads, pizzas, and other food items at the right temperature until the moment you need to serve them. 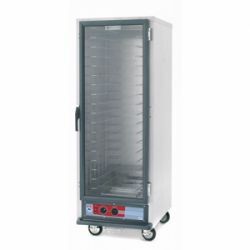 Proofing Cabinets are designed to control humidity and temperature for proper dough rising, proofing cabinets are ideal for bakeries, sandwich shops and pizza parlors. 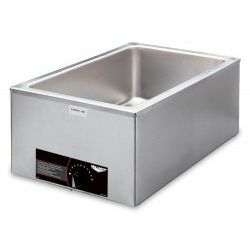 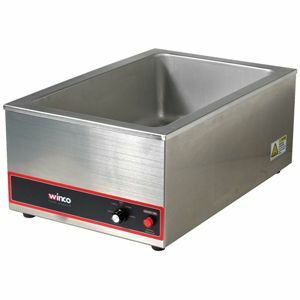 Steam tables are ideal for keeping hot and cold food items preserved and ready to be served. 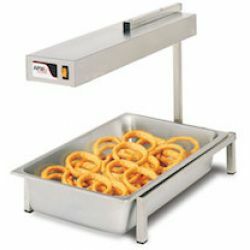 Ideal for self-service buffet operations or catered events. 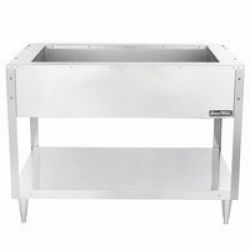 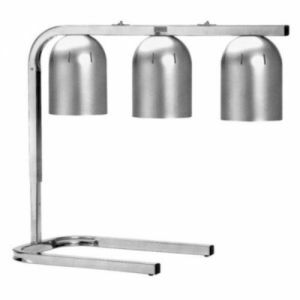 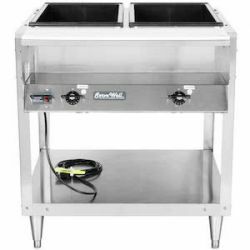 When space is limited, commercial food wells turn an existing work table or countertop into a serving station. 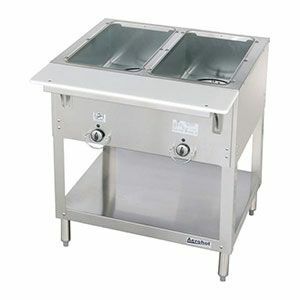 Ideal for keeping soups, chili, fries, condiments, pretzels, and other prepped food items warm until they are ready to eat, countertop warmers and display cases come in many different sizes and types to meet your needs. 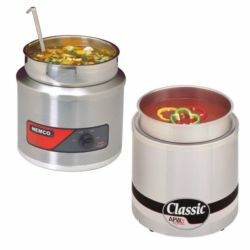 Strip warmers keep prepped items and completed meals ready and heated to the proper temperatures. 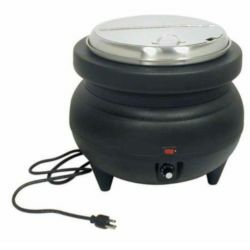 Heat is generated with infrared elements which keep foods warm without over- or re-cooking completed and plated meals. 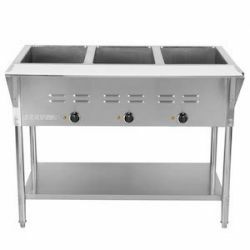 Drawer warmers are ideal for keeping food items warm and ready for immediate serving, such as warm dinner rolls or made-in-house chips. 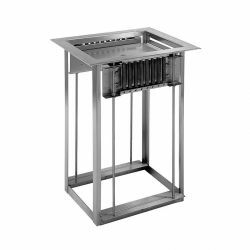 Available in freestanding and built-in models. 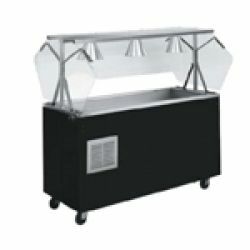 Banquet carts are designed to make your catering and banquet events easier to manage with mobile food warming capabilities. 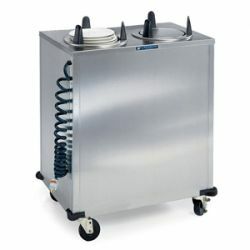 Banquet Cabinets will keep your meals hot and ready to serve while you transport them. 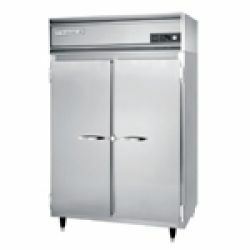 Durable construction, large capacities. 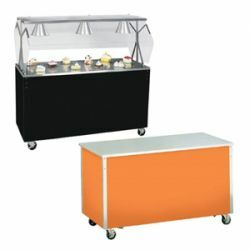 Many models come with bumpers and handles for safe and easy transport. 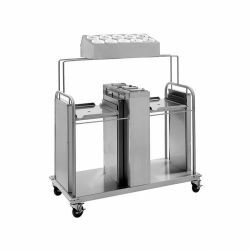 Meal Delivery Carts make life so much easier when you have multiple meals to deliver warm to your guests, customers, residents or patients. 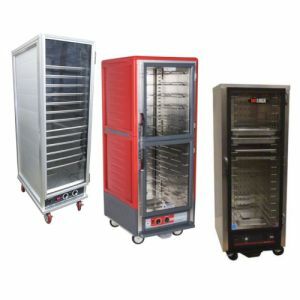 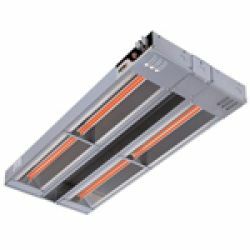 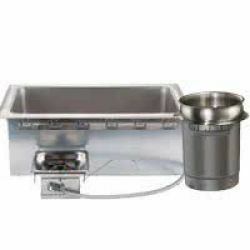 Available as delivery cart and meal warming systems or as simple warming carts. 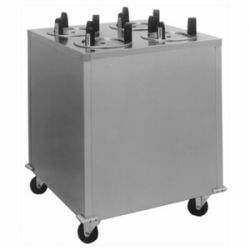 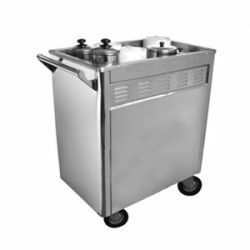 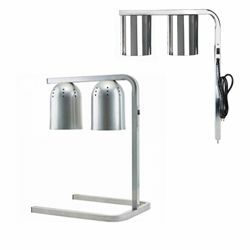 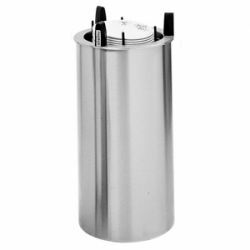 With Dish dispensers, you can provide your customers with clean dishes where ever you want. 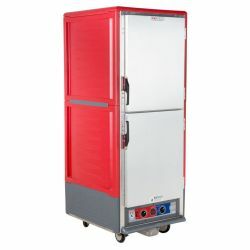 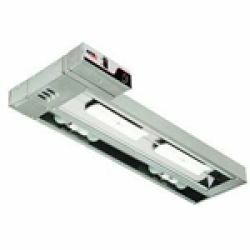 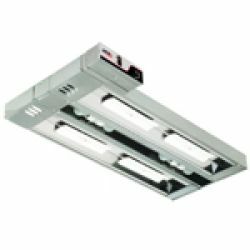 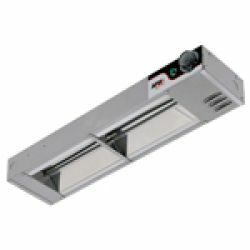 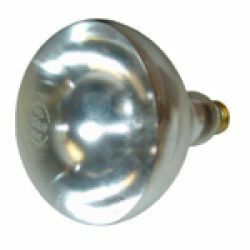 Available in heated, unheated, mobile, and drop-in models. 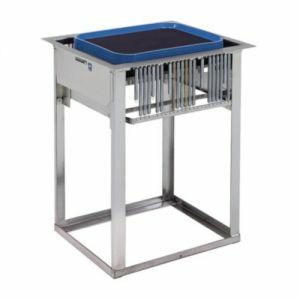 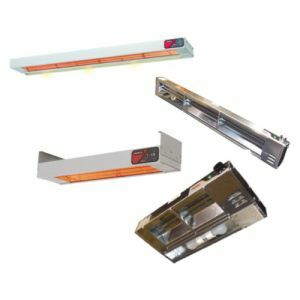 Tray Dispensers allow your guests or customers to grab a single clean tray when they enter your premises and are ready to select their food items. 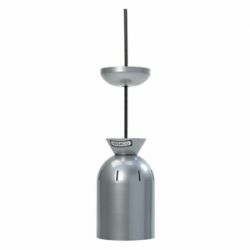 Available in either standard or mobile models.